Linear Flat medical staff, health care concepts set for website hero images. 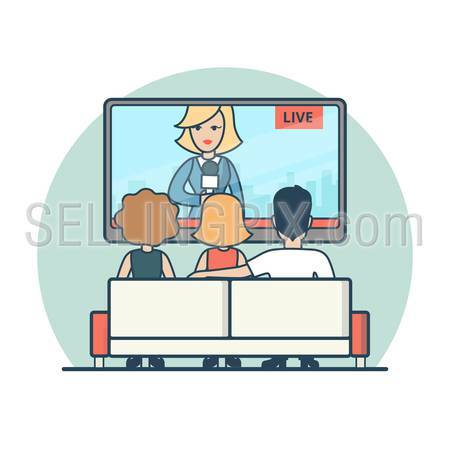 Doctor with patient on crutches, nurse, pharmacist professional help vector illustration. 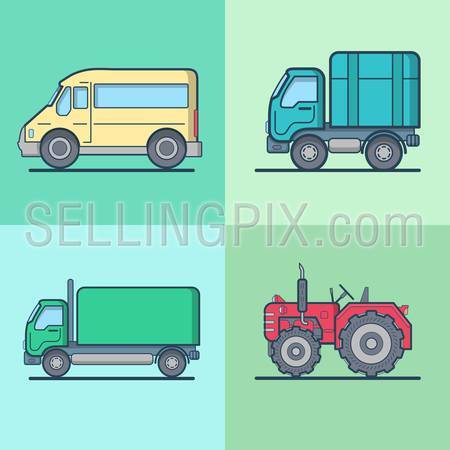 Linear Flat Business people holding gearwheels vector illustration. Teamwork concept. 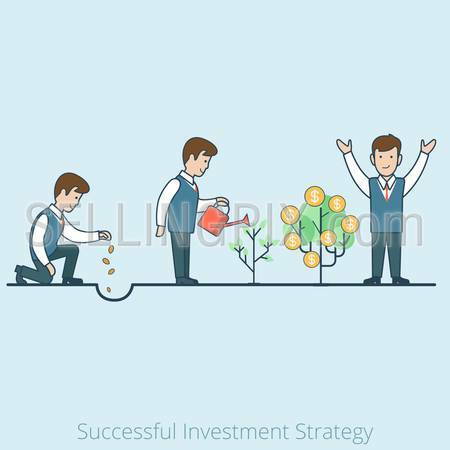 Linear Flat Businessman plant seeds, watering sprout, happy rejoice for grown coins vector illustration. Successful Investment Business Strategy concept. 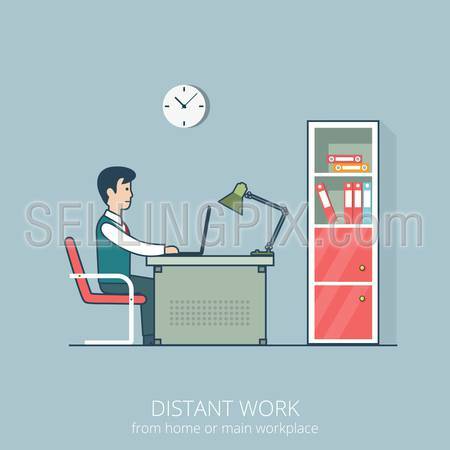 Linear Flat Businessman looking binoculars, holding lamp, puzzle and cup vector illustration. Research, Idea, Work, Success business concept. 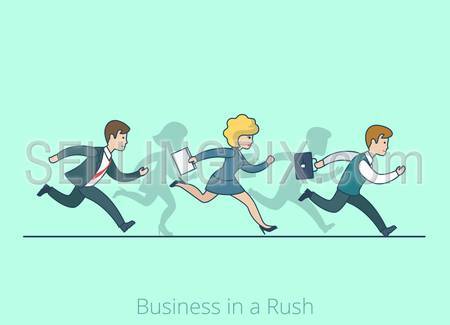 Linear line art flat style Business in a Rush Hurry cartoon concept. 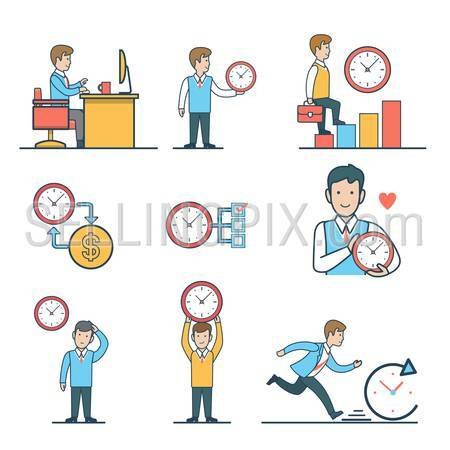 Businessman businesswoman run running competition be late vector illustration. Lineart people collection. Linear line art flat style Competition in Business finish line concept. 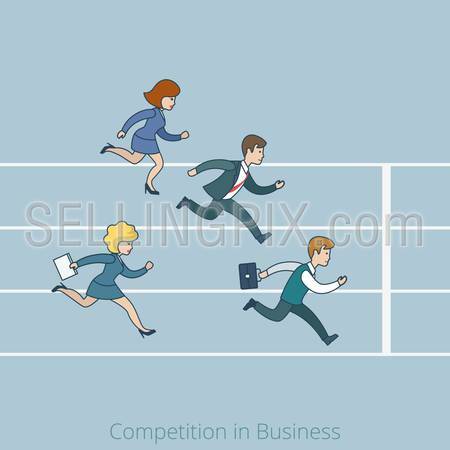 Cartoon businessman businesswoman run running competition stadium track be late vector illustration. Lineart people collection. Linear flat line art choose best business idea concept. 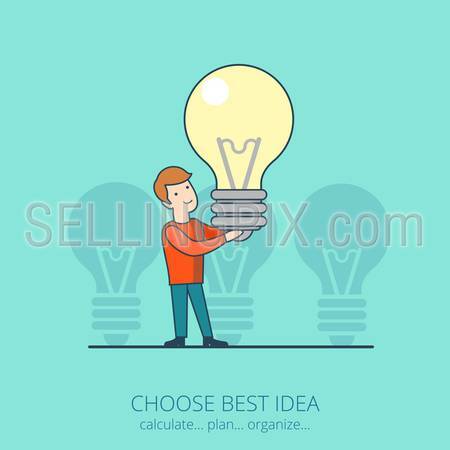 Young joyful happy man holding huge lamp startup conceptual vector illustration. 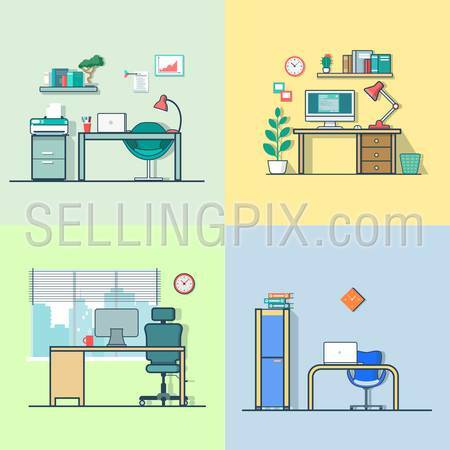 Linear flat line art style business distant work workplace office interior concept. Freelance man sitting at the table working laptop. Red shelf books room metal chair clock on grey wall folder lamp. 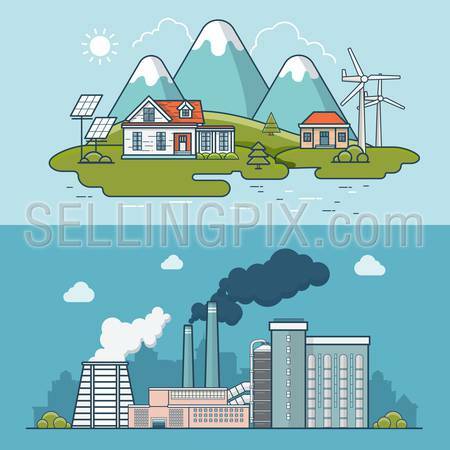 Linear flat line art style business develop idea worldwide concept. 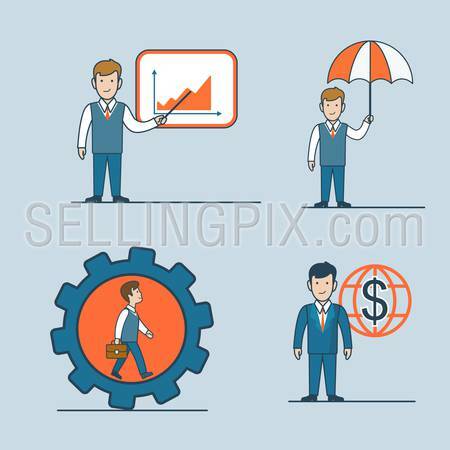 Conceptual businesspeople vector illustration collection. 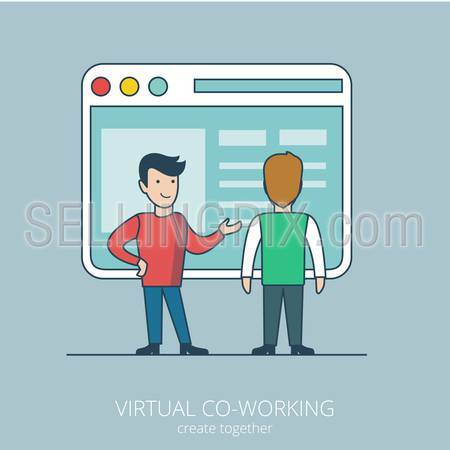 Linear flat line art style virtual coworking business concept. Two male businessman standing before big computer interface window form. 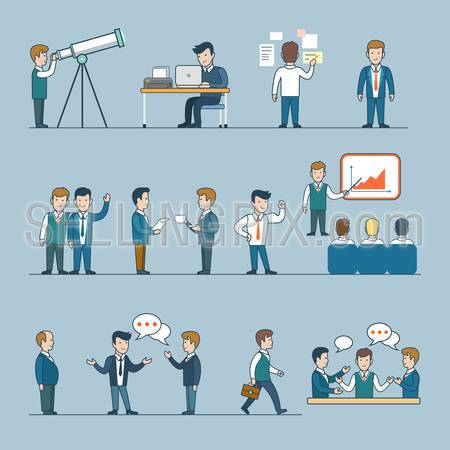 Conceptual businesspeople vector illustration collection. 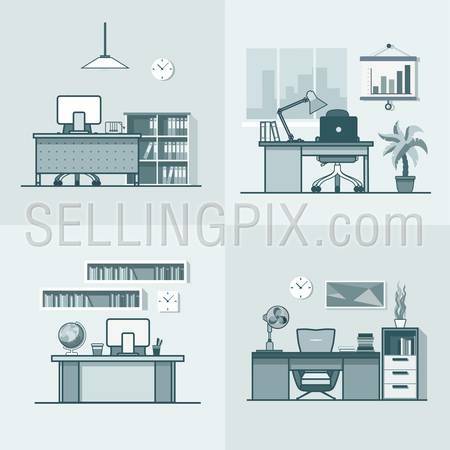 Linear flat line art style business people concept icon set. Report graphic umbrella safe place cogwheel investment worldwide. 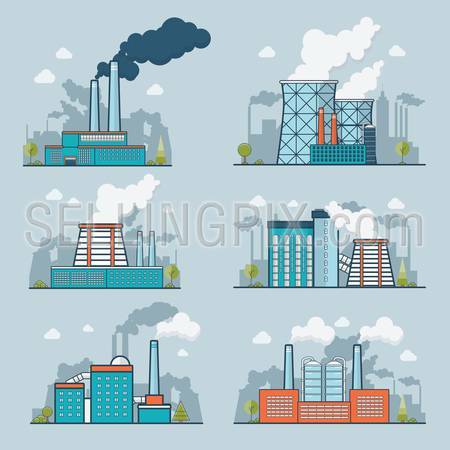 Conceptual businesspeople vector illustration collection. Linear flat line art style time is money business concept. 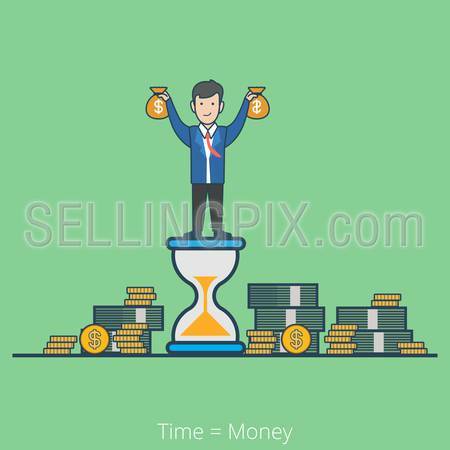 Businessman on hourglass holding moneybags stacks of dollar coin notes. 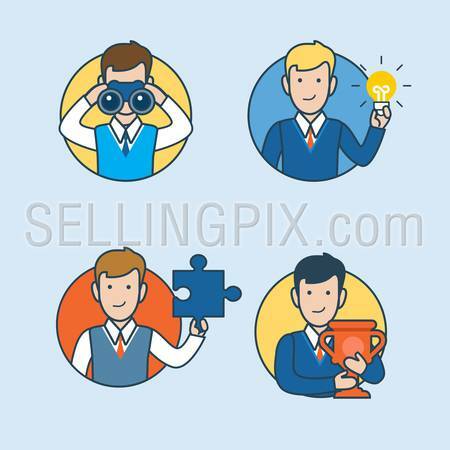 Conceptual businesspeople vector illustration collection. 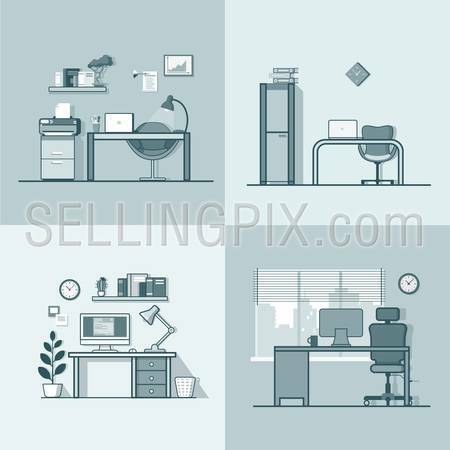 Linear flat line art style business people concept icon set. Targeting report idea partnership chat discuss announce promote speaker conference search team. 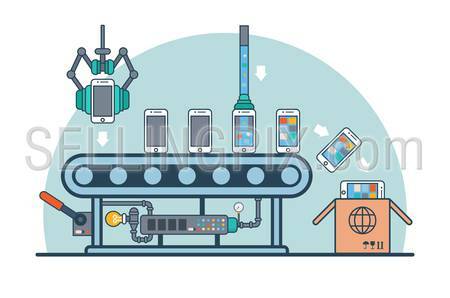 Conceptual vector illustration collection. 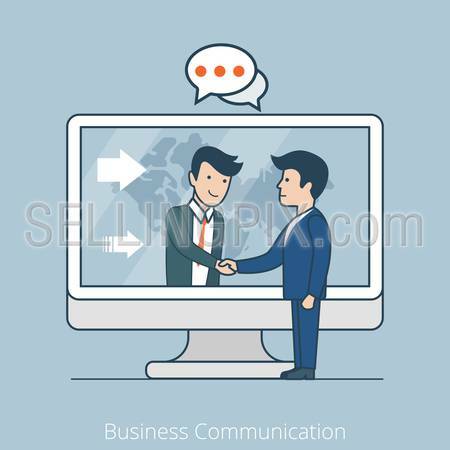 Linear flat line art style business promotion white blank background chat bubble message template concept. Businessman megaphone promo. 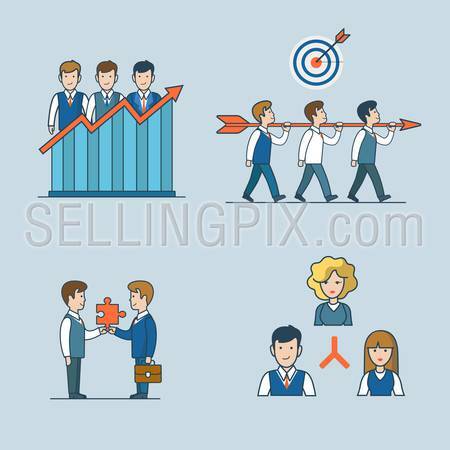 Conceptual businesspeople vector illustration collection. 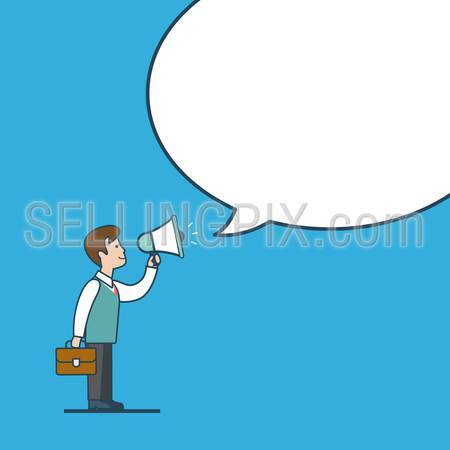 Linear flat line art style business promotion white blank background chat bubble message template concept. 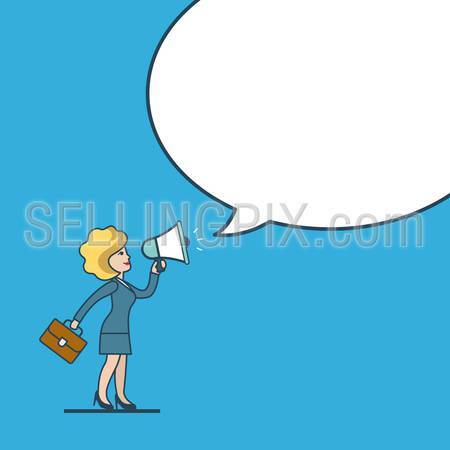 Businesswoman megaphone promo. 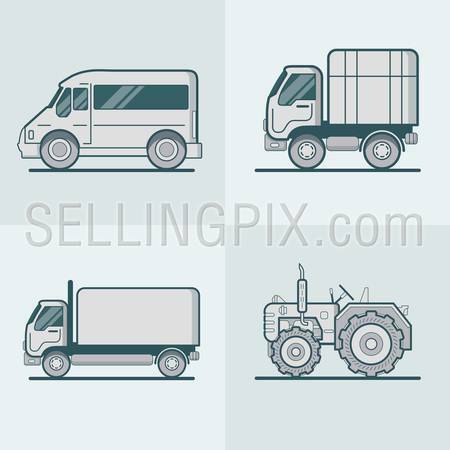 Conceptual businesspeople vector illustration collection. 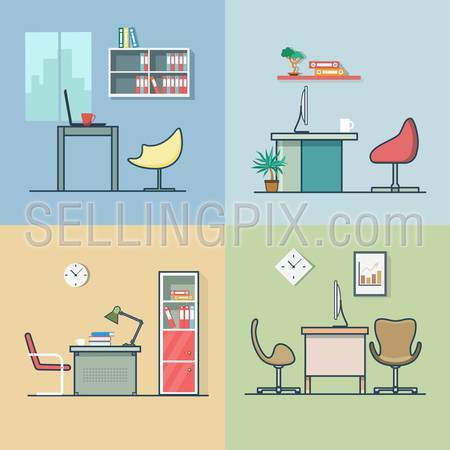 Linear flat line art style business workplace office interior desk concept. Businessman rear back view table computer lamp bookshelf plant. 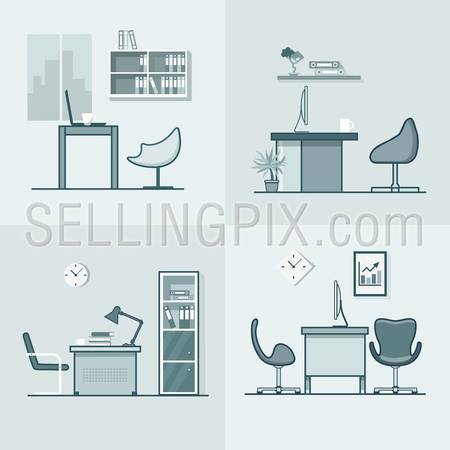 Conceptual businesspeople vector illustration collection. Teamwork Success Processing infographics. 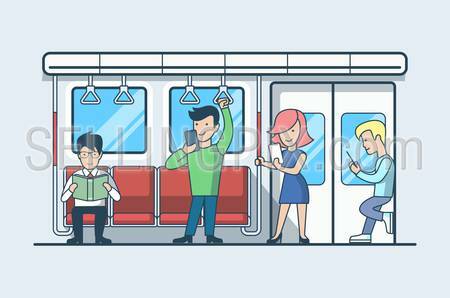 Linear flat line art style business people concept. 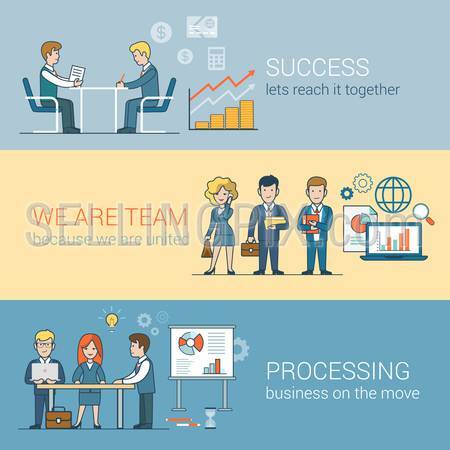 Conceptual businesspeople team work vector illustration collection. Globe laptop table man woman board. 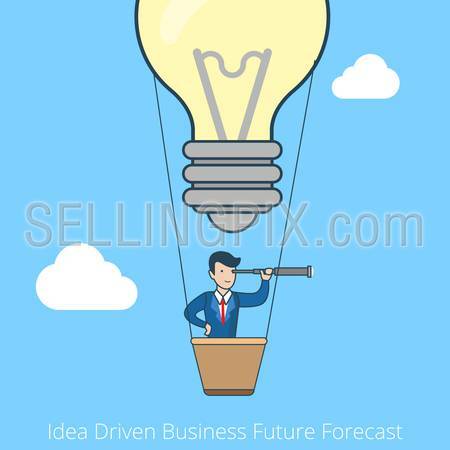 Linear flat line art style idea driven business future forecast concept. Business vision. Businessman flying balloon lamp. 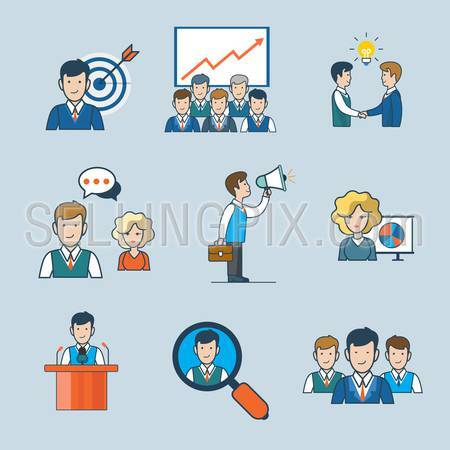 Conceptual businesspeople vector illustration collection. Linear flat line art style cloud computing for business concept. Businessman working laptop sitting cloud. 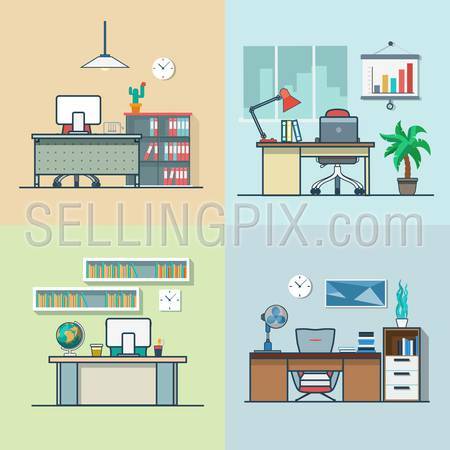 Conceptual businesspeople vector illustration collection. Teamwork Business Communication. 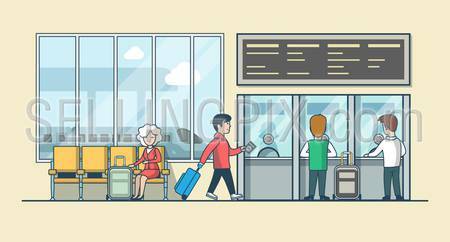 Linear flat line art style business people concept. 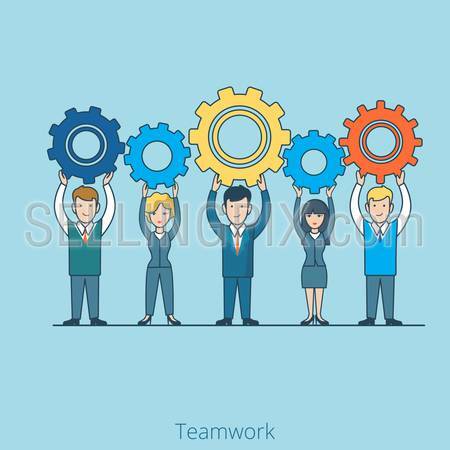 Conceptual businesspeople team work vector illustration collection. Men handshake chat through huge screen map. Partnership Idea men support pyramid. 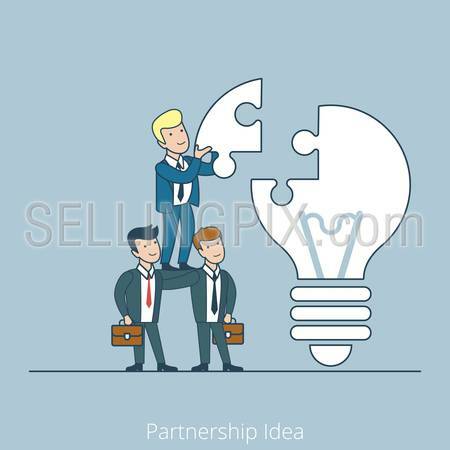 Linear teamwork flat line art style business people concept. 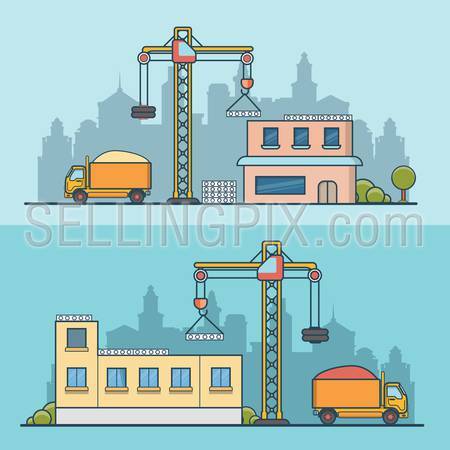 Conceptual businesspeople team work vector illustration collection. Huge lamp puzzle. 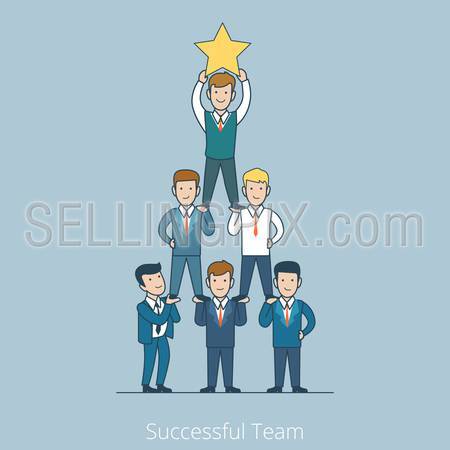 Successful Team men pyramid with star in hands. 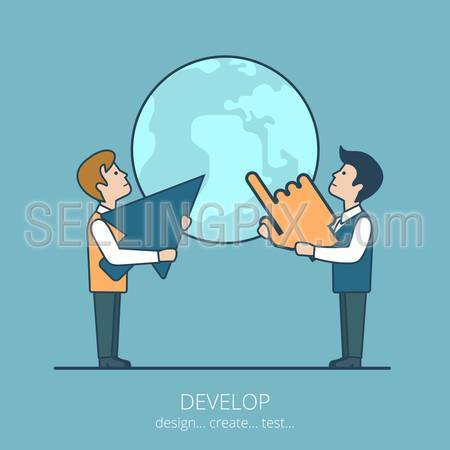 Teamwork Linear flat line art style business people concept. 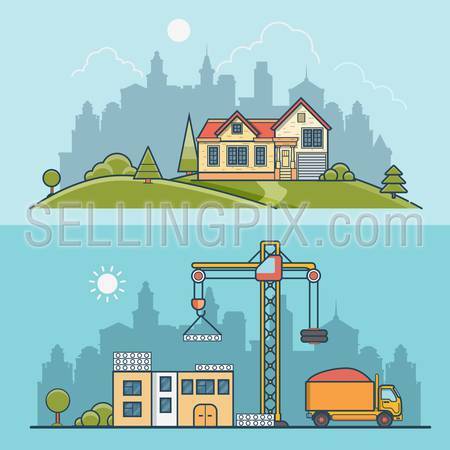 Conceptual businesspeople team work vector illustration collection. Man support level. Teamwork Businessman Businesswoman gearwheel in hands. 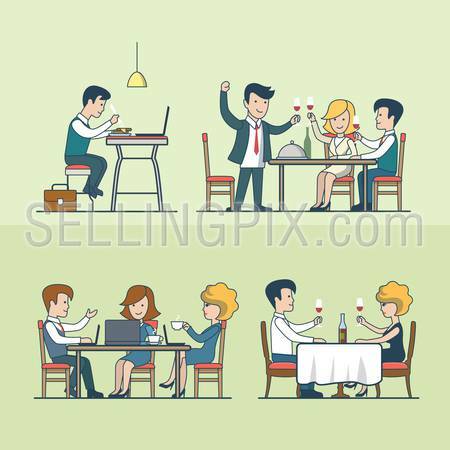 Linear flat line art style business people concept. 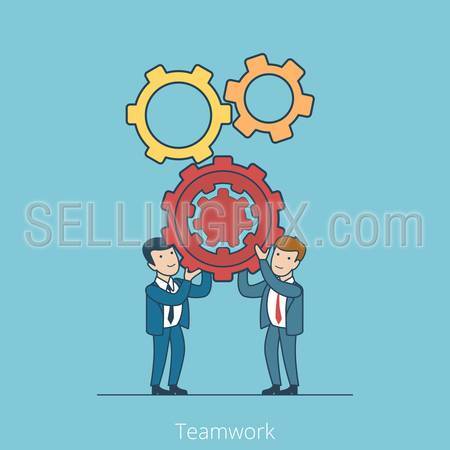 Conceptual businesspeople team work vector illustration collection. Office team life work coffee break report conversation. 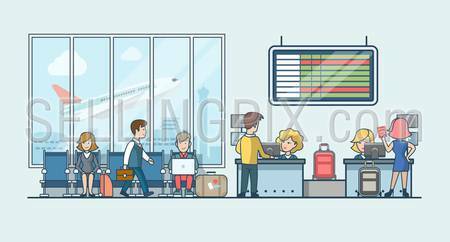 Linear flat line art style business people figures icons. 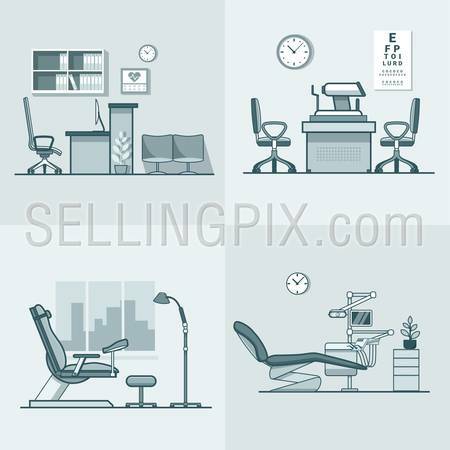 Conceptual businesspeople vector illustration collection. Boss graphic laptop spyglass. 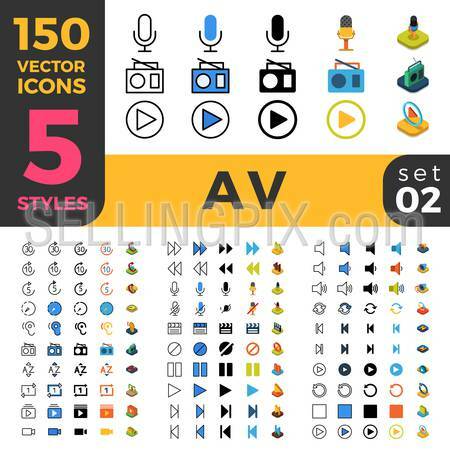 150 AV Audio Video big ui icon set. 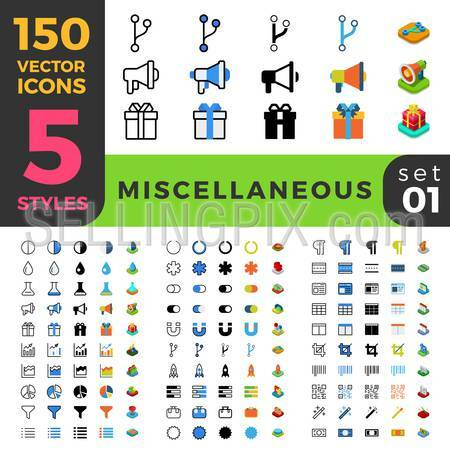 Linear outline flat isometric 5 styles icons. 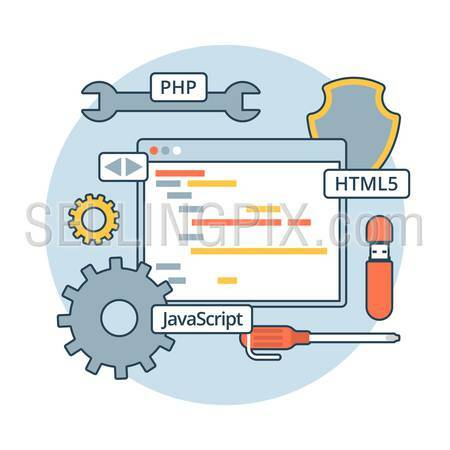 Five style vector mobile app application software user interface web site element sign symbol 2d 3d object collection. 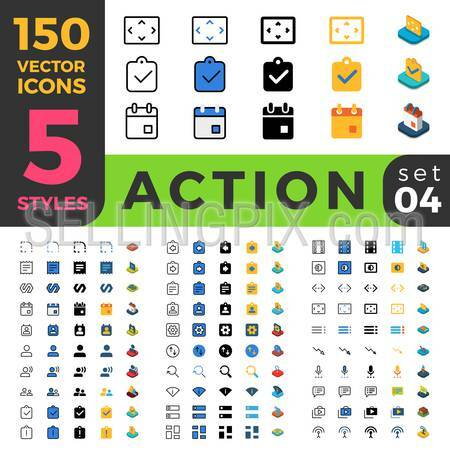 150 Action Settings ui icon set. 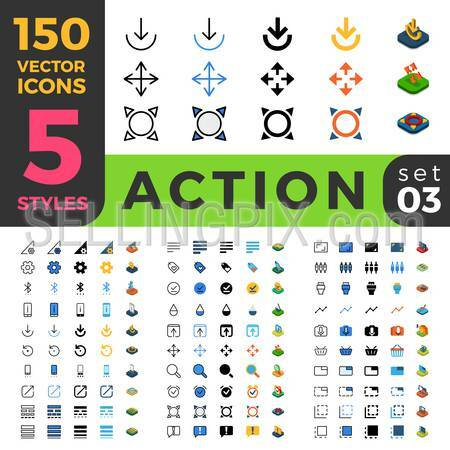 Linear outline flat isometric 5 styles icons. Five style vector mobile app application software interface web site element sign symbol 2d 3d object collection. 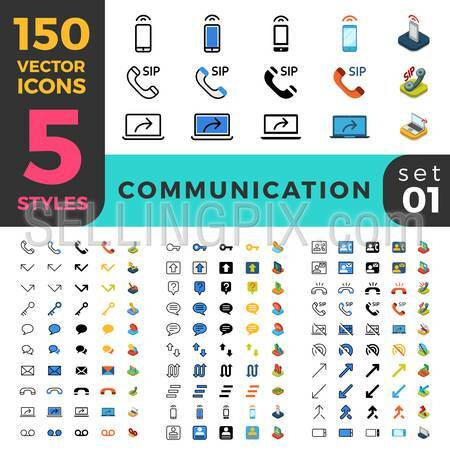 150 Communication Chat Messaging ui icon set. 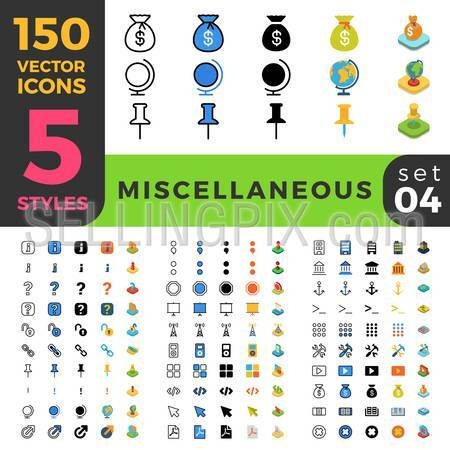 Linear outline flat isometric 5 styles icons. 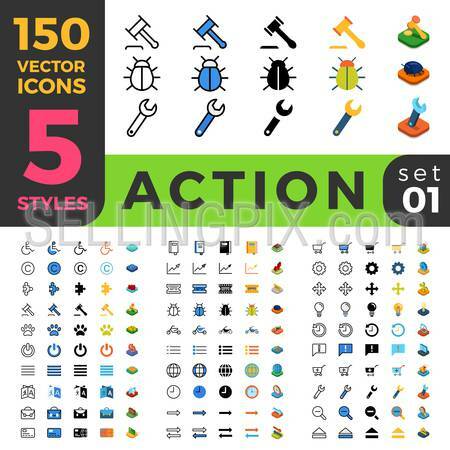 Vector mobile app application software interface web site element sign symbol 3d object collection. 150 Content Management CMS ui icon set. 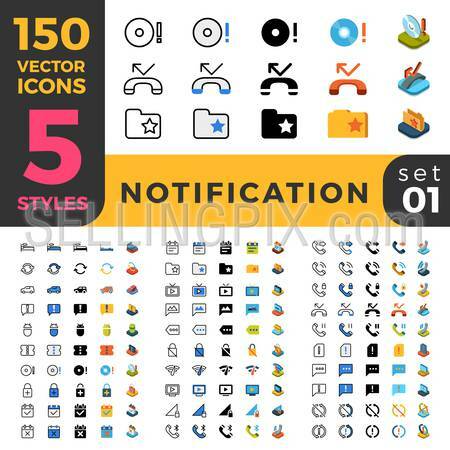 Linear outline flat isometric 5 styles icons. Five style vector mobile app application software interface web site element sign symbol 2d 3d object collection. 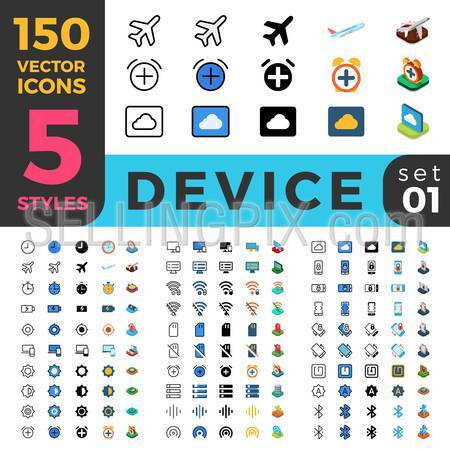 150 Device Wireless Network Sync ui icon set. 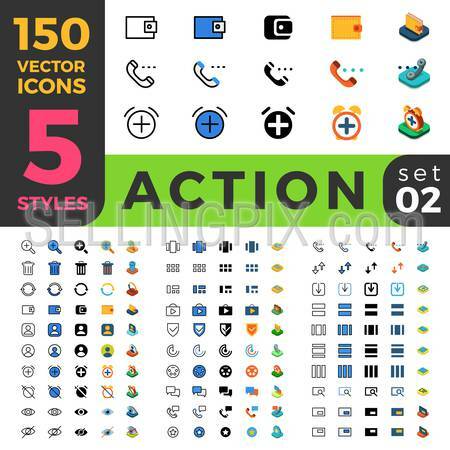 Linear outline flat isometric 5 styles icons. 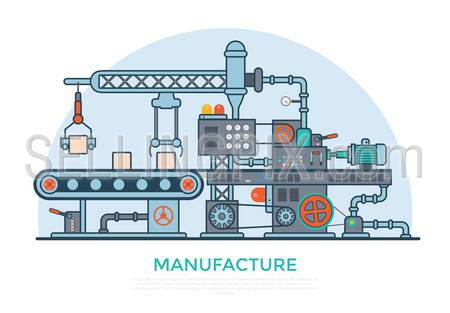 Vector mobile app application software interface web site element sign symbol 3d object collection. 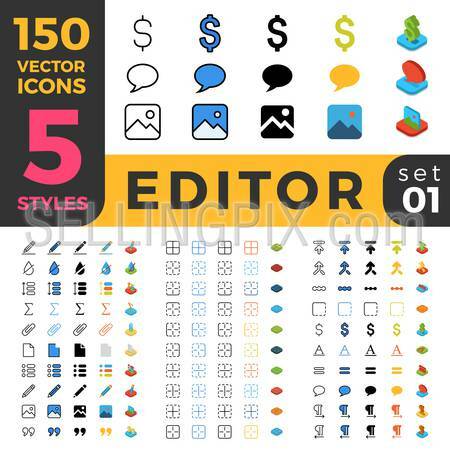 150 Graphics Editor ui icon set. 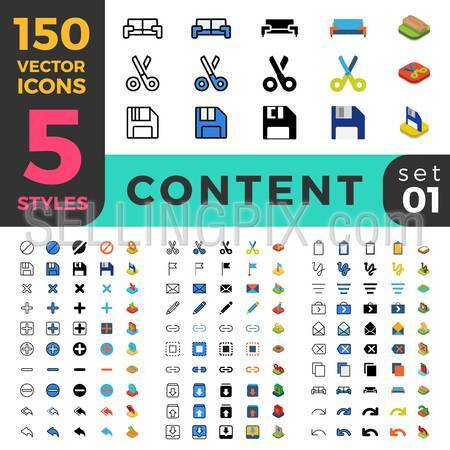 Linear outline flat isometric 5 styles icons. 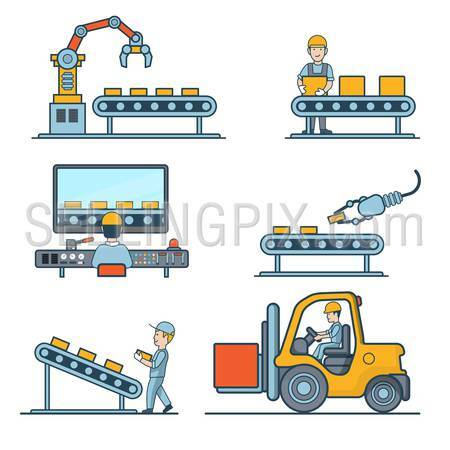 Five style vector mobile app application software interface web site element sign symbol 2d 3d object collection. 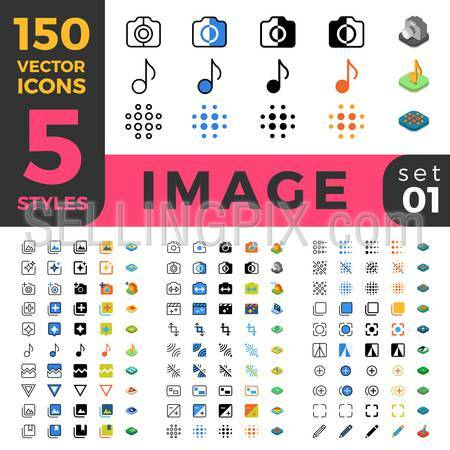 150 Photo Image processing ui icon set. 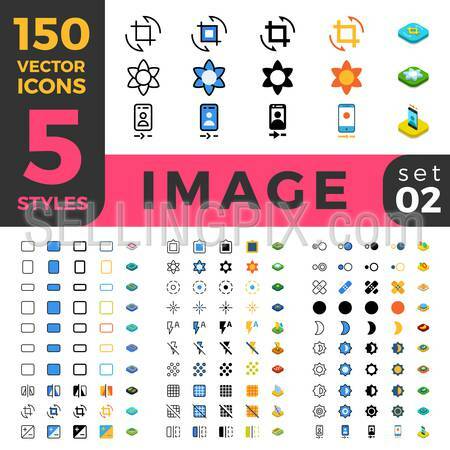 Linear outline flat isometric 5 styles icons. Five style vector mobile app application software interface web site element sign symbol 2d 3d object collection. 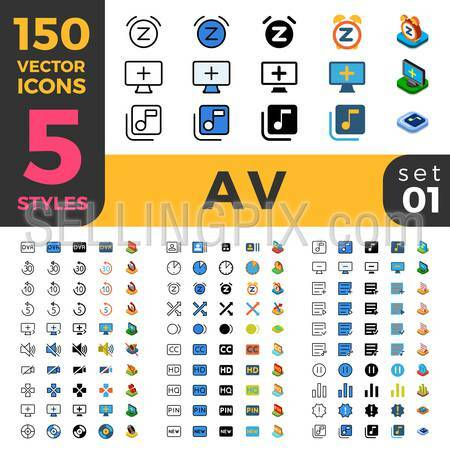 150 Photo Image ui icon set. Linear outline flat isometric 5 styles icons. Five style vector mobile app application software interface web site element sign symbol 2d 3d object collection. 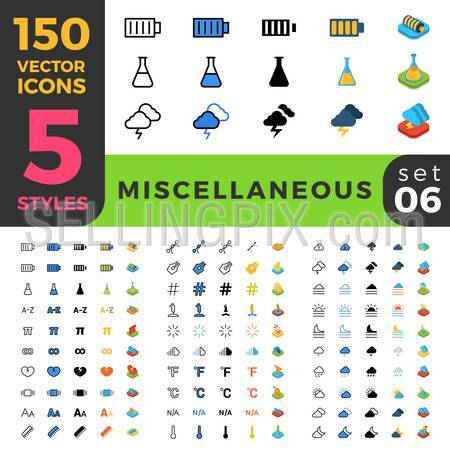 150 miscellaneous misc ui icon set. Linear outline flat isometric 5 styles icons. Vector mobile app application software interface web site element sign symbol 3d object collection. 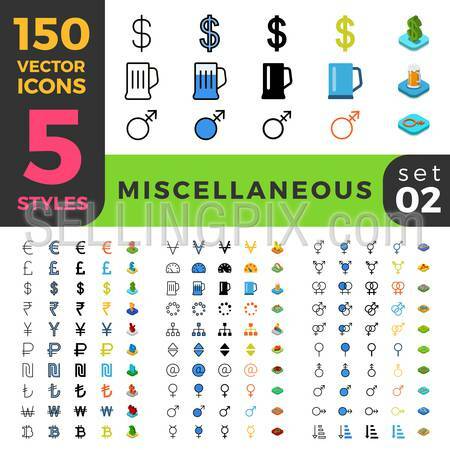 150 miscellaneous misc gay lesbian LGBT ui icon set. Linear outline flat isometric 5 styles icons. Vector mobile app application software interface web site element sign symbol 3d object collection. 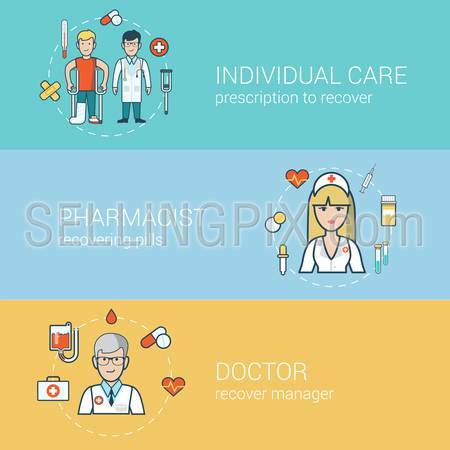 150 miscellaneous misc health care ui icon set. Linear outline flat isometric 5 styles icons. 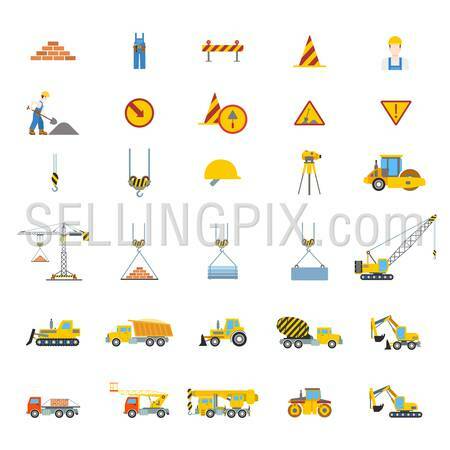 Vector mobile app application software interface web site element sign symbol 2d 3d object collection. 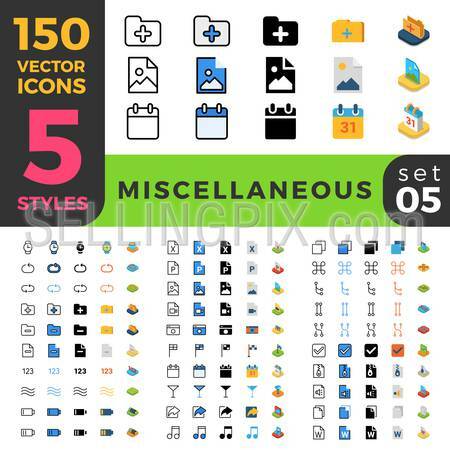 150 miscellaneous ui icon set. Linear outline flat isometric 5 styles icons. Five style vector mobile app application software interface web site element sign symbol 2d 3d object collection. 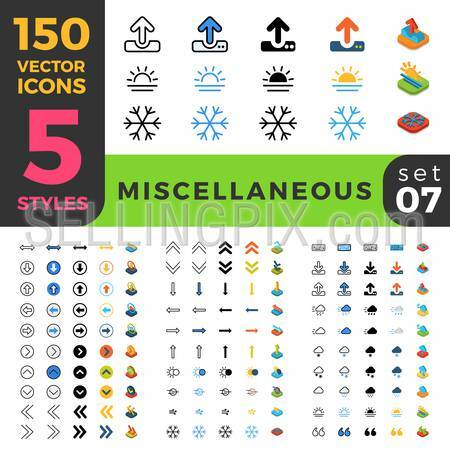 150 miscellaneous misc ui icon set. Linear outline flat isometric 5 styles icons. Five style vector mobile app application software interface web site element sign symbol 2d 3d object collection. 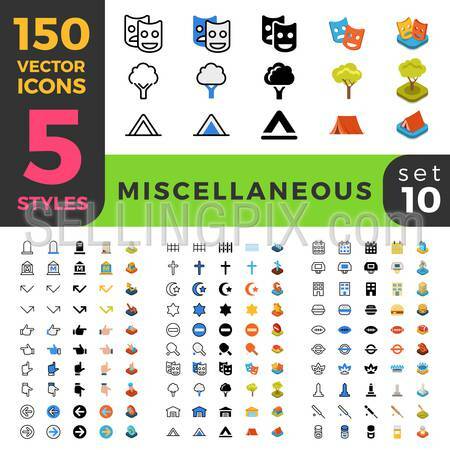 150 miscellaneous landscape ui icon set. 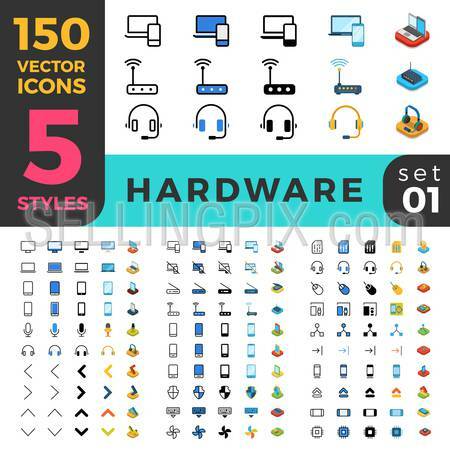 Linear outline flat isometric 5 styles icons. Five style vector mobile app application software interface web site element sign symbol 2d 3d object collection. 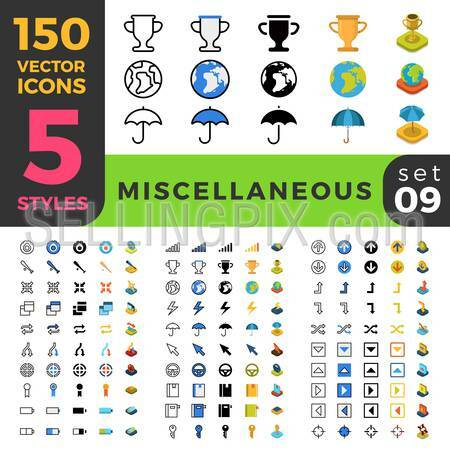 150 miscellaneous sport win misc ui icon set. 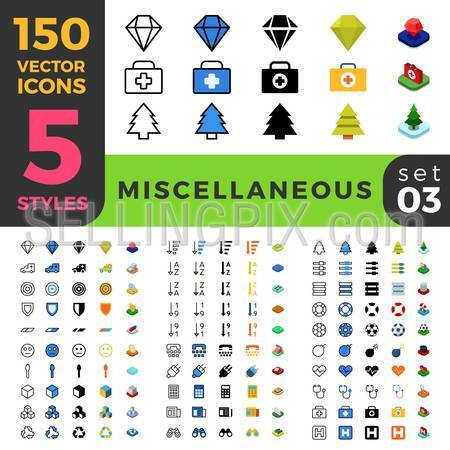 Linear outline flat isometric 5 styles icons. 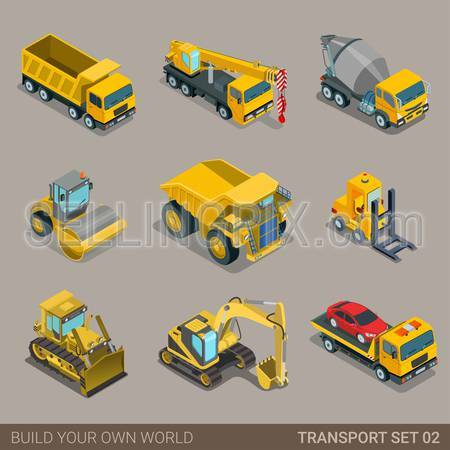 Vector mobile app application software interface web site element sign symbol 2d 3d object collection. 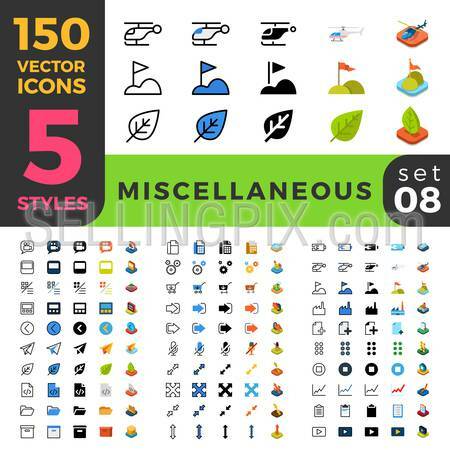 150 miscellaneous vacation ui icon set. Linear outline flat isometric 5 styles icons. Five style vector mobile app application software interface web site element sign symbol 2d 3d object collection. Gynecological gynecology dentist oculist eye doctor office hospital medicine woman healthcare room interior indoor set. 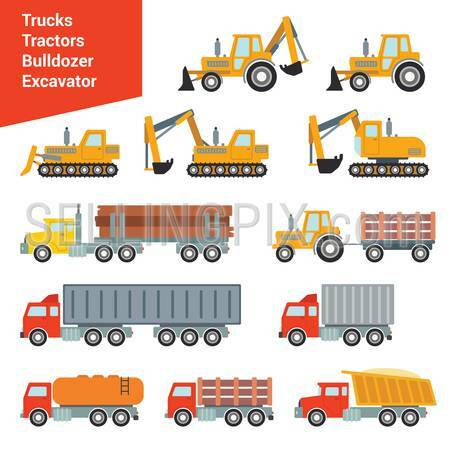 Linear stroke outline flat style vector icons. Monochrome color icon collection. 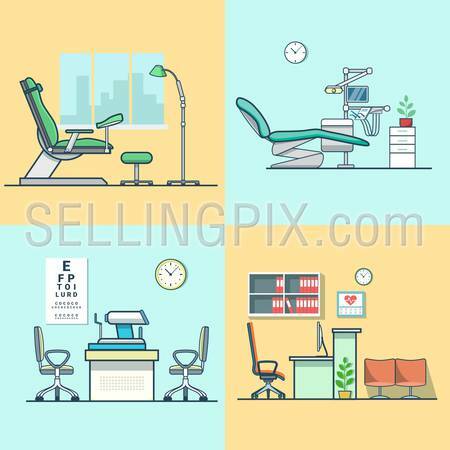 Gynecological gynecology dentist oculist eye doctor office hospital medicine woman healthcare room interior indoor set. Linear multicolor stroke outline flat style vector icons. Color icon collection. 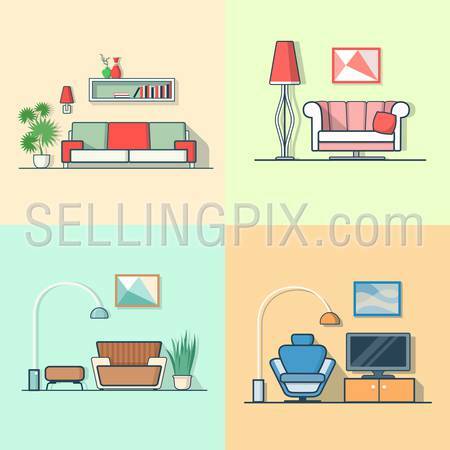 Condo accommodation living room cosy modern minimalism minimal interior indoor set. Linear multicolor stroke outline flat style vector icons. Color icon collection. 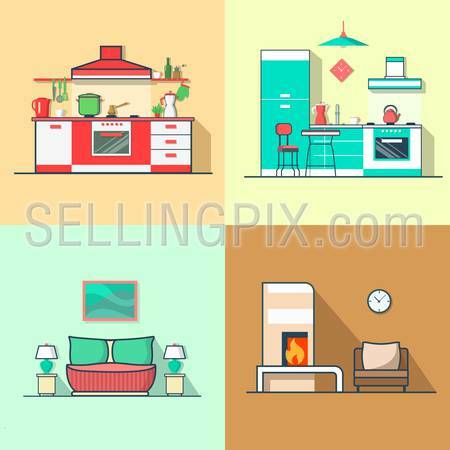 Condo accommodation kitchen bedroom living room interior indoor set. 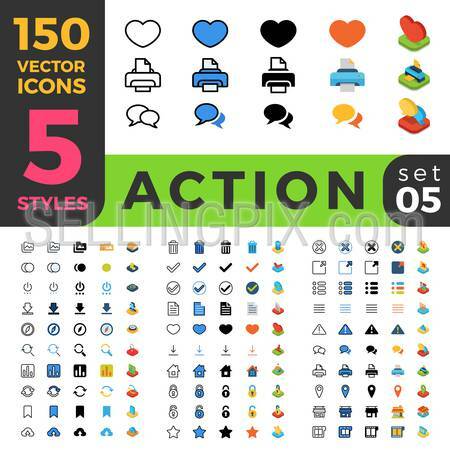 Linear multicolor stroke outline flat style vector icons. Color icon collection. 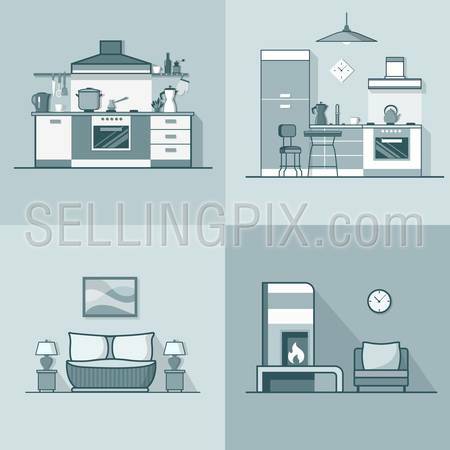 Condo accommodation kitchen bedroom living room interior indoor set. 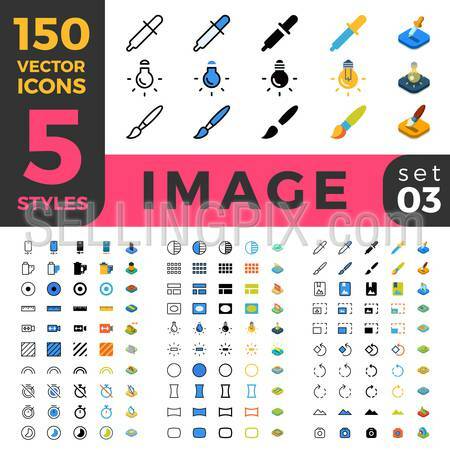 Linear stroke outline flat style vector icons. Monochrome icon collection. 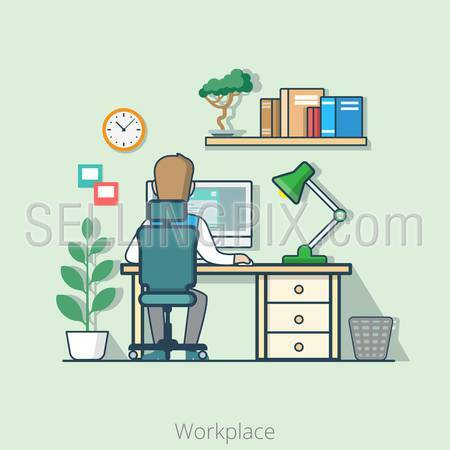 Office room workplace table chair interior indoor set. 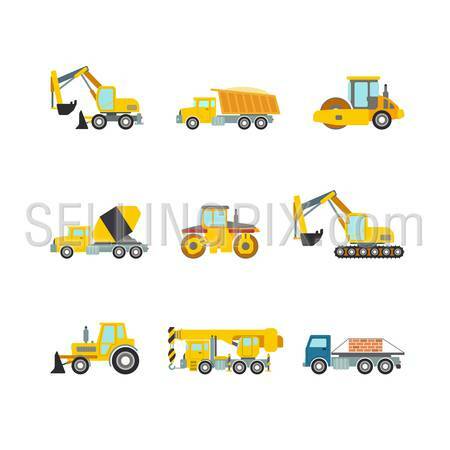 Linear stroke outline flat style vector icons. Monochrome icon collection. Office room workplace table chair interior indoor set. Linear multicolor stroke outline flat style vector icons. Color icon collection. 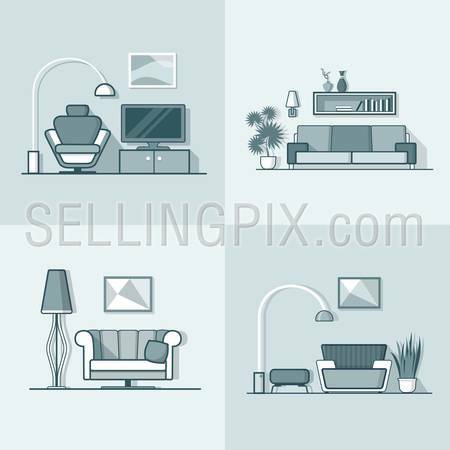 Condo accommodation living room cosy modern minimalism minimal interior indoor set. Linear stroke outline flat style vector icons. Monochrome icon collection. Teacher office student room workplace table chair interior indoor set. Linear multicolor stroke outline flat style vector icons. Color icon collection. 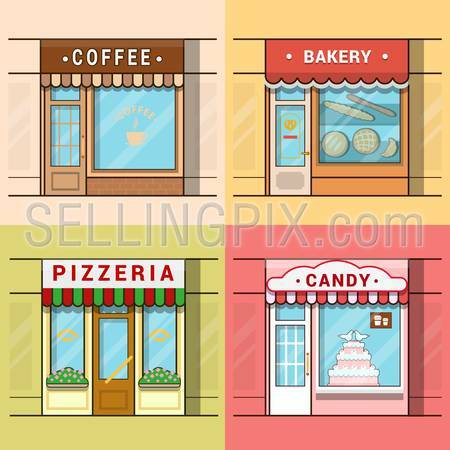 Small local business showcase storefront shop window cafe coffee bakery pizza pizzeria candy confectionery set. Linear multicolor stroke outline flat style vector icons. Color icon collection. Teacher office student room workplace table chair interior indoor set. Linear mono color stroke outline flat style vector icons. Monochrome icon collection. 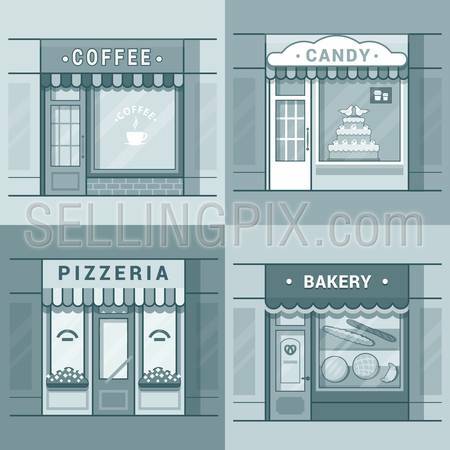 Small local business showcase storefront shop window cafe coffee bakery pizza pizzeria candy confectionery set. Linear stroke outline flat style vector icons. Monochrome icon collection. 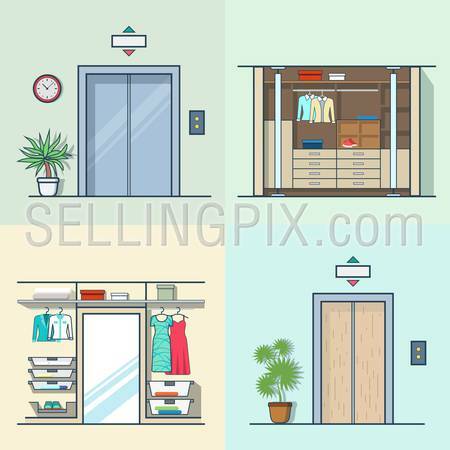 Wardrobe dressing room interior indoor elevator entrance door hall lift corridor set. Linear stroke outline flat style vector icons. Monochrome icon collection. 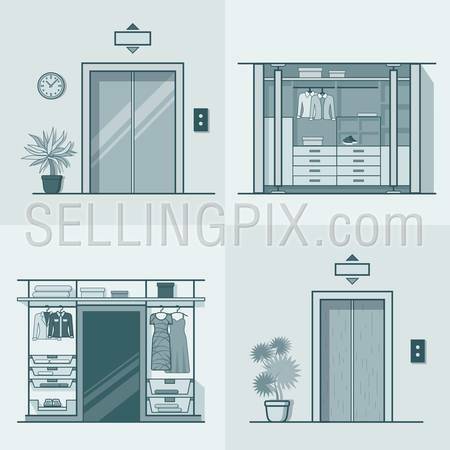 Wardrobe dressing room interior indoor elevator entrance door hall lift corridor set. Linear multicolor stroke outline flat style vector icons. Color icon collection. 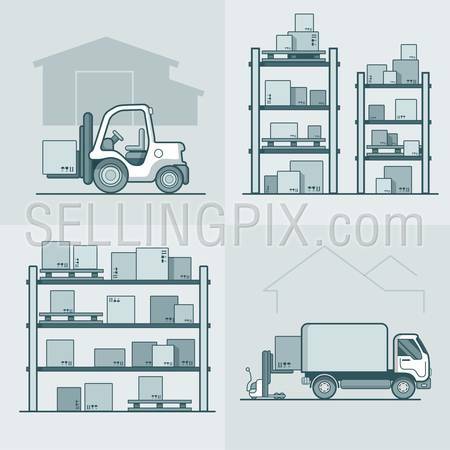 Warehouse rack shelving loader box loading van set. Storage business concept. Linear stroke outline flat style vector icons. Monochrome icon collection. 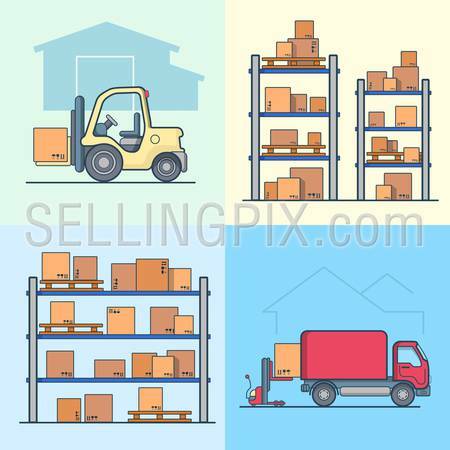 Warehouse rack shelving loader box loading van set. Storage business concept. Linear multicolor stroke outline flat style vector icons. Color icon collection. 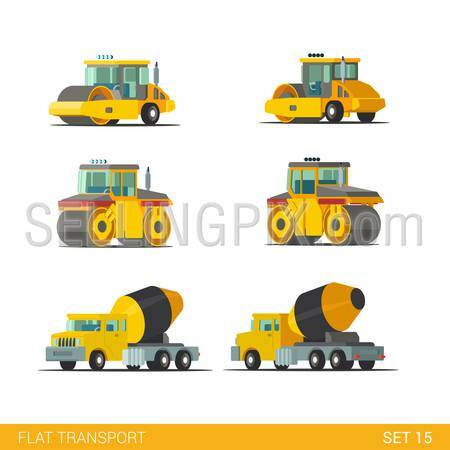 Bus Van Lorry Tractor road transport set. Linear multicolor stroke outline flat style vector icons. Color icon collection. 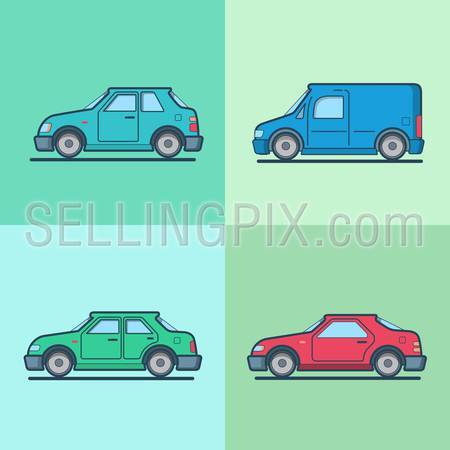 Motor passenger car van sportscar sedan hatchback road transport set. Linear multicolor stroke outline flat style vector icons. Color icon collection. 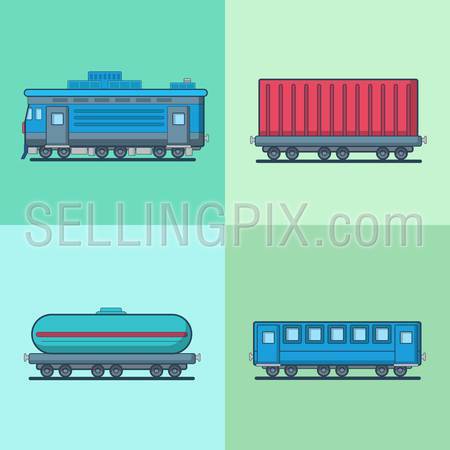 Locomotive Passenger Coach Carriage Cistern railway railroad transport set. Linear multicolor stroke outline flat style vector icons. Color icon collection. 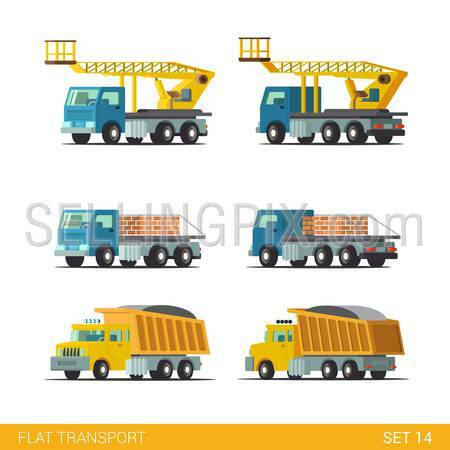 Bus Van Lorry Tractor road transport set. Linear stroke outline flat style vector icons. Monochrome icon collection. 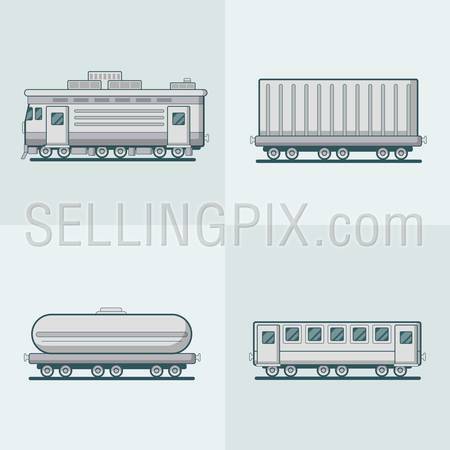 Locomotive Passenger Coach Carriage Cistern railway railroad transport set. Linear stroke outline flat style vector icons. Monochrome icon collection. 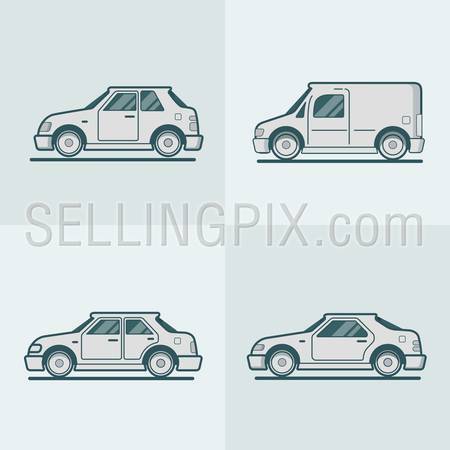 Motor passenger car van sportscar sedan hatchback road transport set. Linear stroke outline flat style vector icons. Monochrome icon collection. 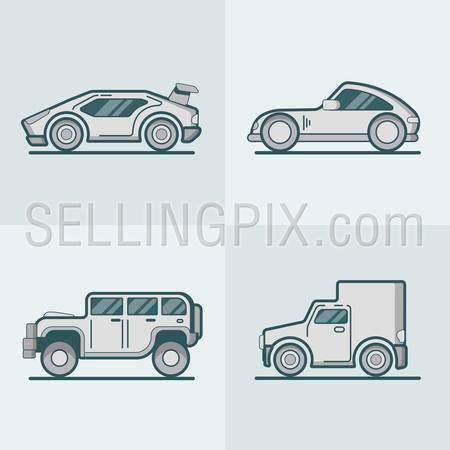 Sportscar supercar jeep SUV van lineart line art road transport set. Linear multicolor stroke outline flat style vector icons. Monochrome color icon collection. 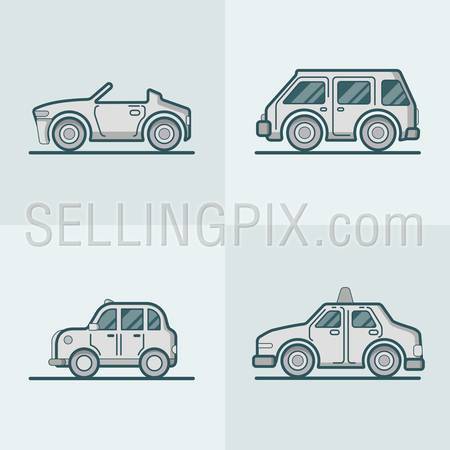 Convertible cabriolet cabrio sportscar van car taxi cab lineart line art road transport set. Linear multicolor stroke outline flat style vector icons. Monochrome color icon collection. 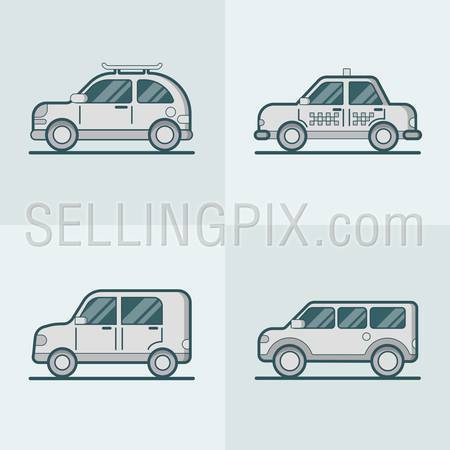 Passenger car van SUV taxi road lineart line art transport set. Linear multicolor stroke outline flat style vector icons. Monochrome color icon collection. 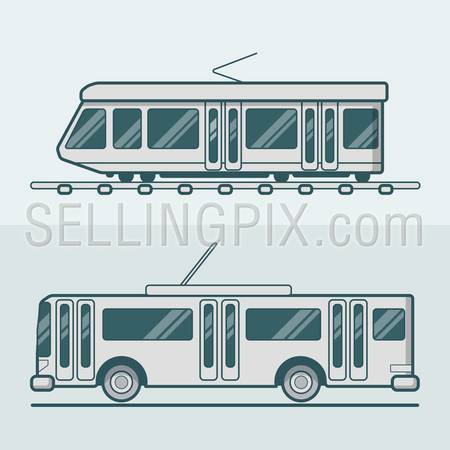 Tram tramway trolley trolleybus road rail electric eco friendly line art lineart transport set. Linear multicolor stroke outline flat style vector icons. Color icon collection. 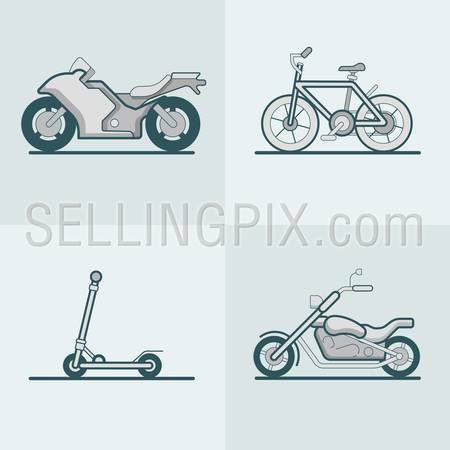 Motorbike bike cycle chopper kick scooter line art lineart road transport set. Linear multicolor stroke outline flat style vector icons. Color icon collection. 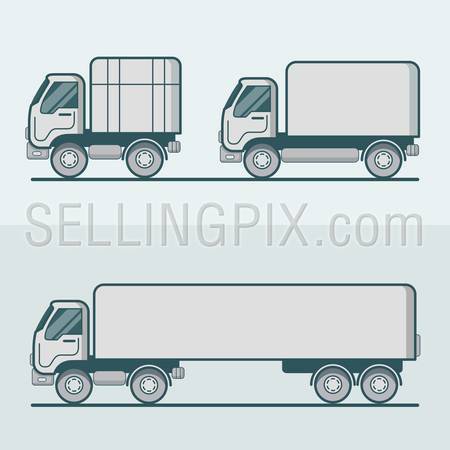 Truck lorry van road transport set. Linear multicolor stroke outline flat style vector icons. Color icon collection. 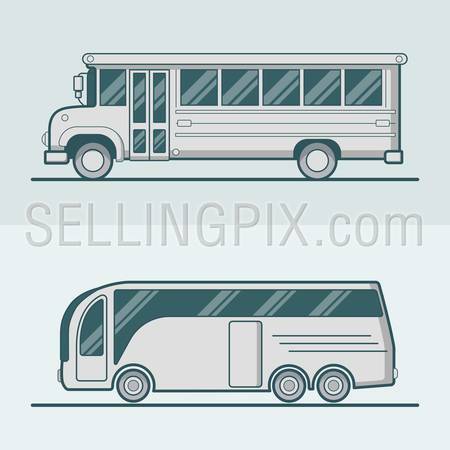 Bus school tourist intracity schoolbus lineart line art road transport set. Linear multicolor stroke outline flat style vector icons. Color icon collection. 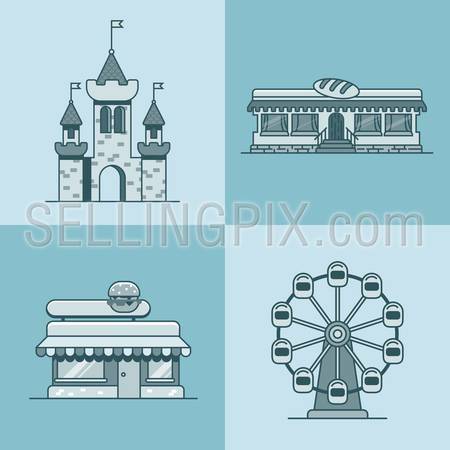 City town architecture castle ferris wheel bakery fast food restaurant cafe building set. Linear stroke outline flat style vector icons. 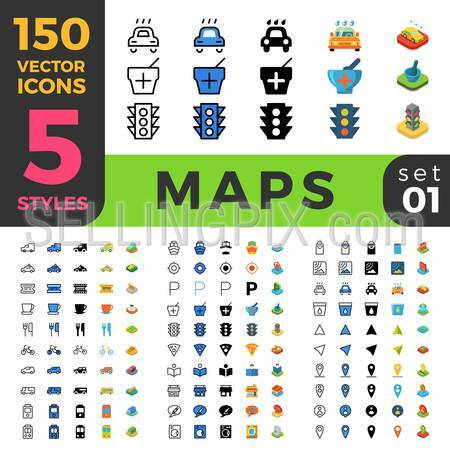 Multicolor line art icon collection. 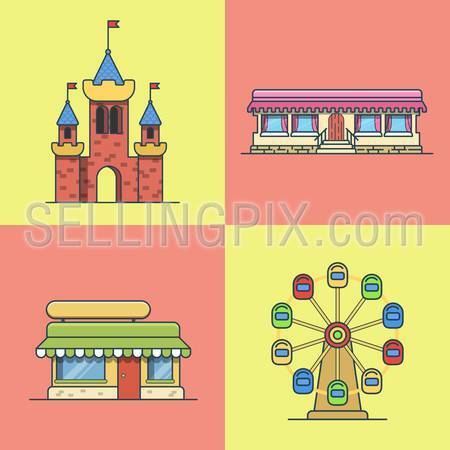 City town architecture castle ferris wheel bakery fast food restaurant cafe building set. Linear stroke outline flat style vector icons. Monochrome icon collection.